As a guest teacher you will have good days and bad days. There will be students that will help you through your day and there will be students that will try to undermine you at every turn. Inevitably, there will come a time during your teaching assignment that you will have to discipline a student or possibly, an entire class. Disciplining students as a guest teacher can be daunting. After all, the students are fully aware that you will only be in the class for one day. Despite the challenge, it is important to discipline students effectively to maintain a well-maintained classroom and fulfill your duties. 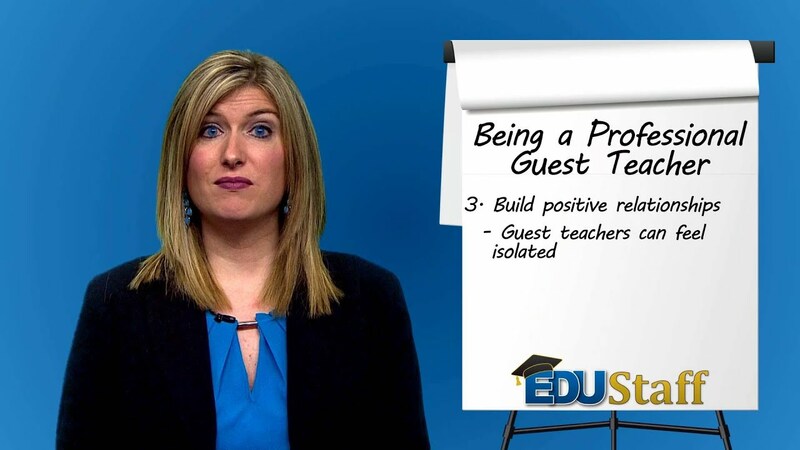 What are the benefits of being a preferred guest teacher? Here are some ideas:  Be professional. Show up for assignment early to prep for the day ahead.  Be engaged! Bring your “A” Game. Don’t just go through the motions.  Be polite to everyone you meet. This includes students, teachers, parents, and school administrators.  Make sure to teach all the activities the teacher left in their lesson plan for the day  Come prepared with your own plan. This includes back-up lesson plans, warm-up activities and activities for students to complete during downtime.  Finally, at the end of the day leave the teacher feedback so they will have a better understanding of how the day went. Consider leaving specific examples of what the class accomplished and the names of students who behaved well. Leaving this feedback will demonstrate you were fully engaged with the class. Becoming a preferred guest teacher can take time and consistency of effort. Remember, together…we can make the biggest difference. Appropriate social touch in a school setting can be vitally important, especially for those children who do not experience affirmation at home. It's important for kids to realize that there is a role for social touching that's simply a normal and healthy means of bonding with another human being. So, before reaching out to a student, think about these strategies. Winter...it can be a tricky time of year for a substitute teacher. The very reasons that teachers may miss school and need your services are the very things that can keep you from being able to work as well. 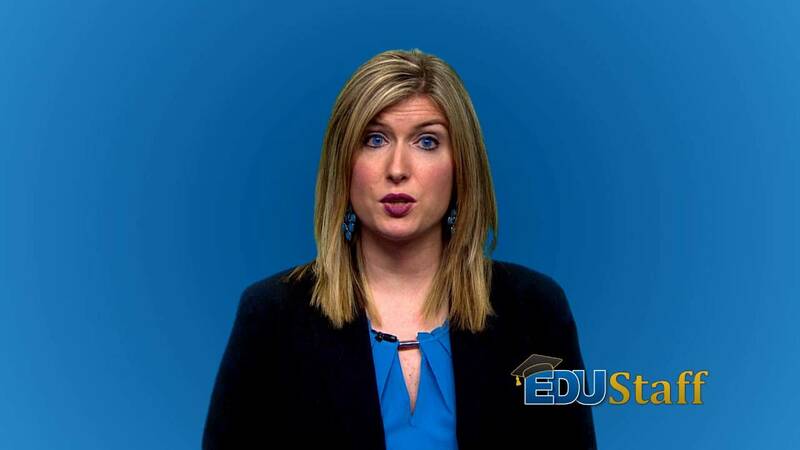 EDUStaff has a short list of winter time tips to help you. By remembering just a few simple things you can stay ahead of illness, poor weather and even lost work opportunities. Classroom management in a special education classroom is more about appropriate adaptations throughout the day then managing behavior. Making these adaptations and accommodations for students with special needs does not need to be difficult. Some ideas for adapting lessons might be: • Reduce the number of pages or questions • Reduce the difficulty of the assignment • Read directions aloud, speak slowly, repeat, rephrase instructions and questions • Increase a student’s confidence by reinforcing success • Use LOTS of examples • Model, review and practice • Be patient and SMILE • Break a large assignment or activity into smaller tasks Remember, preparation is the key to success for any guest teacher assignment, but preparation is even more important in a special education classroom. The special education classroom can be a very rewarding experience for a guest teacher if you take the time to prepare. Remember…together, we are going to make the biggest difference. Probably one of the scariest moments for a guest teacher is handling a confrontational student in the classroom. 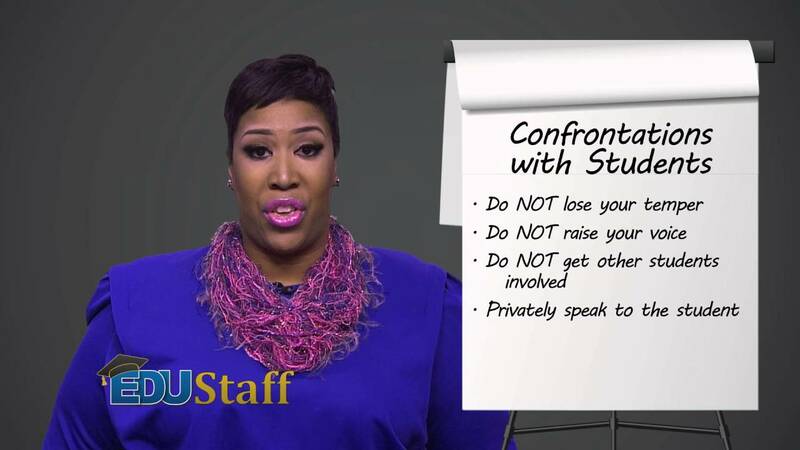 Thankfully, confrontations do not occur every day, however, most, if not all guest teachers, will have to deal with a student who is belligerent or disrespectful in the classroom. Here are a few ideas to help diffuse the situation and prevent it from escalating further: 1. Do not lose your temper 2. Do not raises your voice 3. Do not get other students involved 4. Privately speak to the student 5. Call the office if you require help Disruptive and confrontation students can sometimes be an unavoidable challenge, but if handled correctly, the situation can be diffused and classroom instruction can go as planned. Remember, together, we can make the biggest difference. Substitute teaching...some days it can be good, great even! But some days it can be straight up ugly! Reflection is the key...putting serious thought and consideration into what we have done then following this process up with action. If you need help with this, shoot me an email with your questions or comments to SubTalk@EDUStaff.org , I'm here to help! Listen, we here at EDUStaff really do want you to be successful...if we attend to this important practice of reflection...together? We are going to make the biggest difference! Cold and flu season is in full force! The very illnesses that cause teachers to miss school and need Guest Teachers are the very things that can keep you from being able to work as well. While seasonal sickness can be tricky for a Guest Teacher, this SubTalk® outlines a few important tips for staying healthy during cold and flu season. By remembering just a few simple things you can stay ahead of illness and lost work opportunities this winter! Regardless of how the temperatures feel outside, spring is coming! With rising temperatures on their way, so with the number of absences. In fact, EDUStaff will fill more absences this season than any other! And for that reason we say, "All Hands on Deck"...We Need You! Remember you play a vital role in every district's vision of educational excellence. It is for this reason that EDUStaff will lose 1/3 of you to the very schools we are serving this Spring. Have questions or comments? 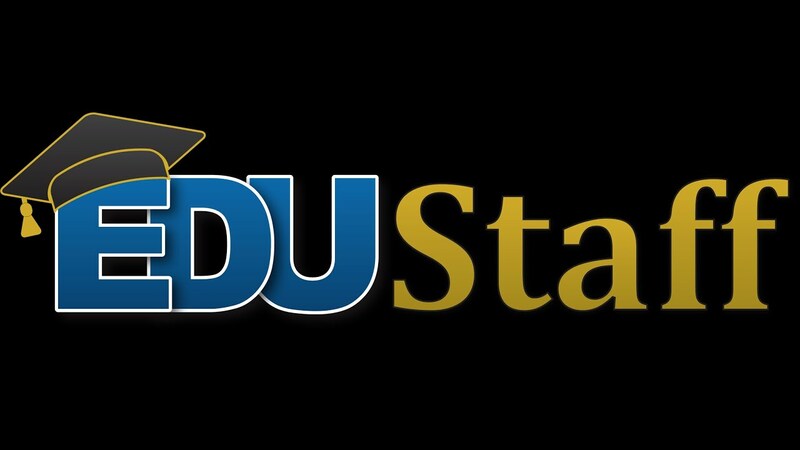 Email us at SubTalk@EDUStaff.org. The best tool for being prepared for an anaphylactic reaction is to be educated! 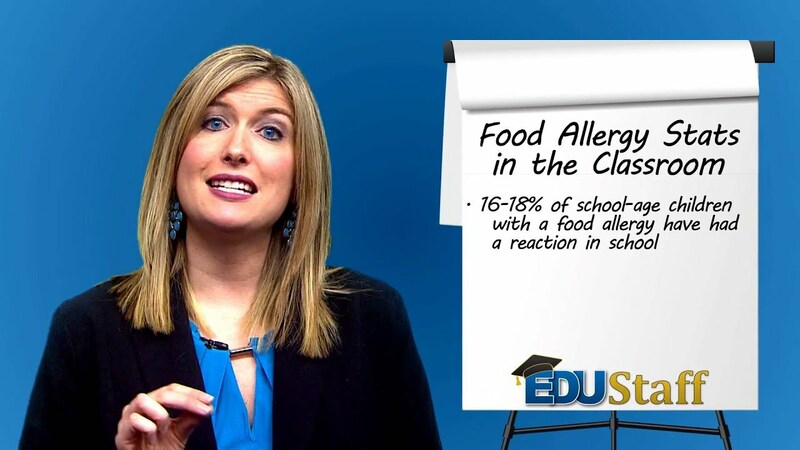 Be aware of any allergies in your classroom, know where a student's Epi-Pen is located, and know how to use it in the event of an emergency. A paraprofessional or teaching assistant is an employee who assists and partners with teachers and/or other professional educators to deliver instructional and related services to students. Teaching Assistants are an essential member of early intervention and school programs. Helpful tips to make your day in the classroom a little easier, including: 1. Preparing for your assignment 2. Welcoming the students 3. Introducing yourself 4. Establishing competency, trust and rapport 5. Developing an Attention Getter 6. Establishing smooth transitions and minimizing downtime 7. Engaging the students 8. Redirecting Misbehavior With these tips and ideas, together...we are going to make the biggest difference. When a student’s behavior is disrupting the class or interfering with the learning of the other students, the behavior must be stopped and stopped quickly. One way to address the behavior is to give logical consequences, but unfortunately, a consequence will not work every time for every student. So, a guest teacher must be prepared to employ other strategies to address the challenging and disruptive behavior. These strategies might include proactive intervention strategies, nonverbal interventions and verbal interventions. 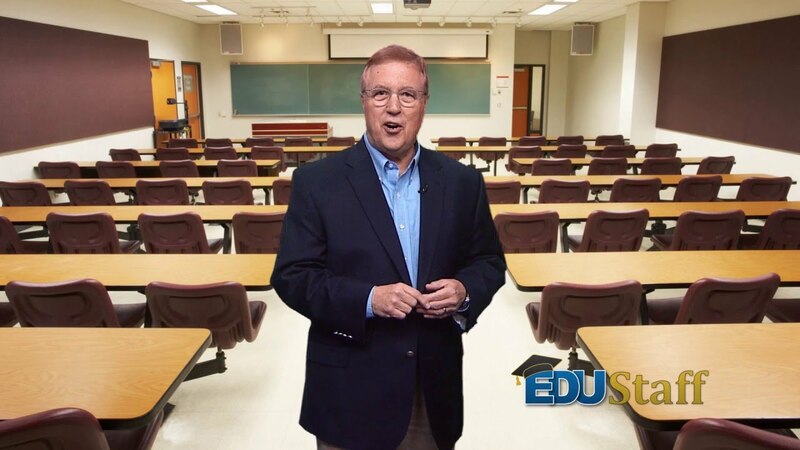 EDUStaff is excited to announce a new video series called SubTalk! 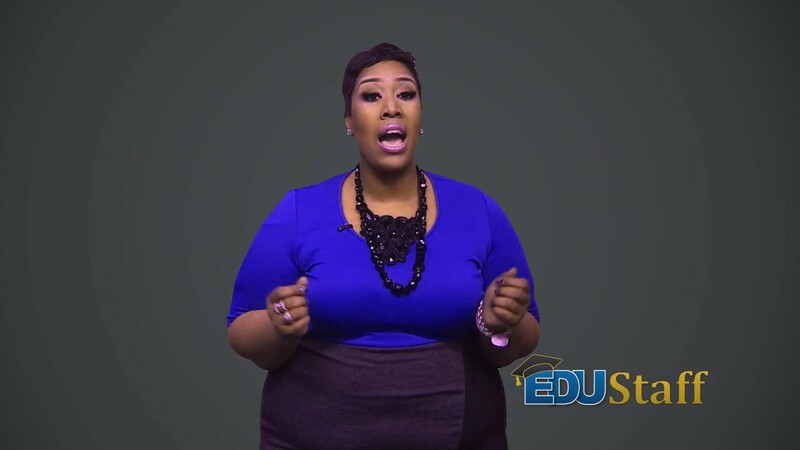 If you would like to get in on the discussion send your comments to SubTalk@EDUStaff.org. Guest teachers are faced with the difficult task of interacting with students whom they know very little about. 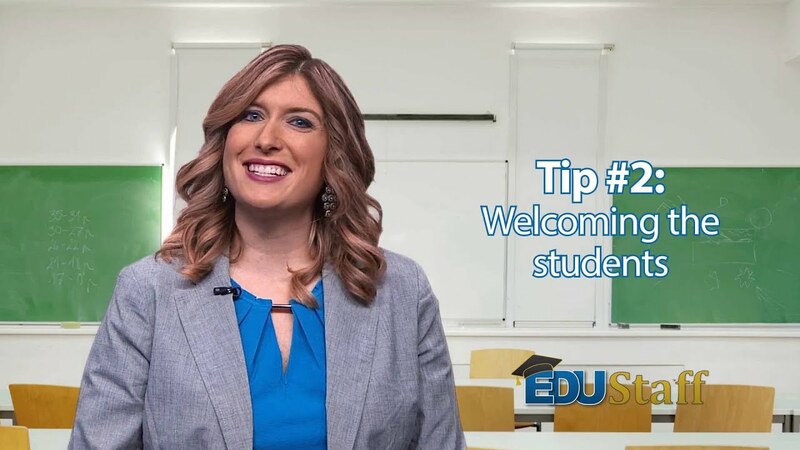 Unfortunately, as guest teachers, you do not know if you are walking into a class full of students willing to learn or an unfriendly, even hostile environment. An understanding of how to handle a variety of classroom situations will help you maintain a controlled learning environment. A proactive approach to helping students make good choices and focus on their important academic work is an excellent approach to classroom management. A "professional" is one who works in a specialized field of study that requires preparation and adheres to a set of principles and standards. In order to be a professional guest teacher, you must hold yourself to high personal standards and commit to excellence in all you do. Use these suggestions to become a professional guest teacher. 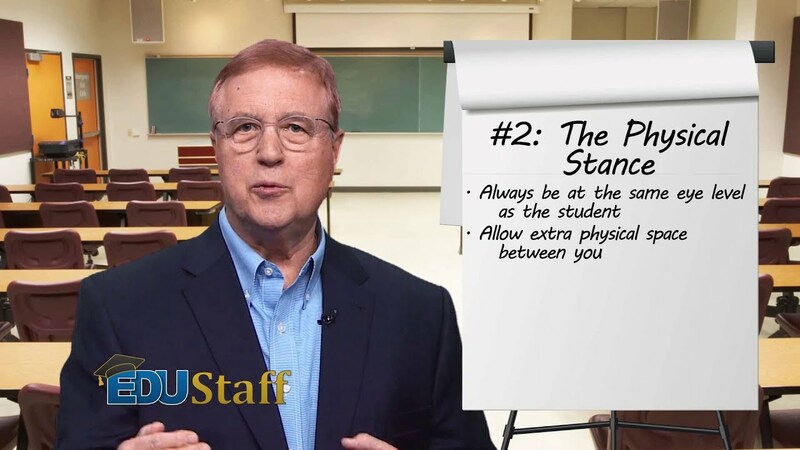 When working with students, you may encounter a student who becomes very upset or angry. This could happen in a special education setting or in the classroom. 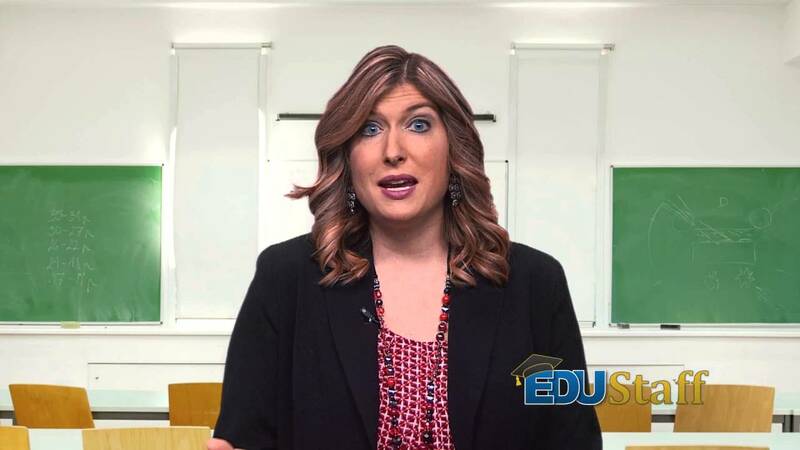 As a guest teacher or classroom aide, you should never attempt to restrain a student, even if the student has an IEP, 504 or a Behavior Management Plan that outlines specific physical restraint options. These options should only be enforced by a staff member trained in CPI (Crisis Prevention Institute). So, what are your options as a guest teacher or classroom aide in this situation? De-escalate the situation as quickly as possible. There are (3) techniques to verbally de-escalating a situation and it is important that you practice these techniques before they are needed so they become “second nature”: 1.Be in Control of Yourself 2 The Physical Stance 3 The De-Escalation Discussion There is nothing magical about de-escalating a situation. Trust your instincts. Remember, together, we can make the biggest difference! 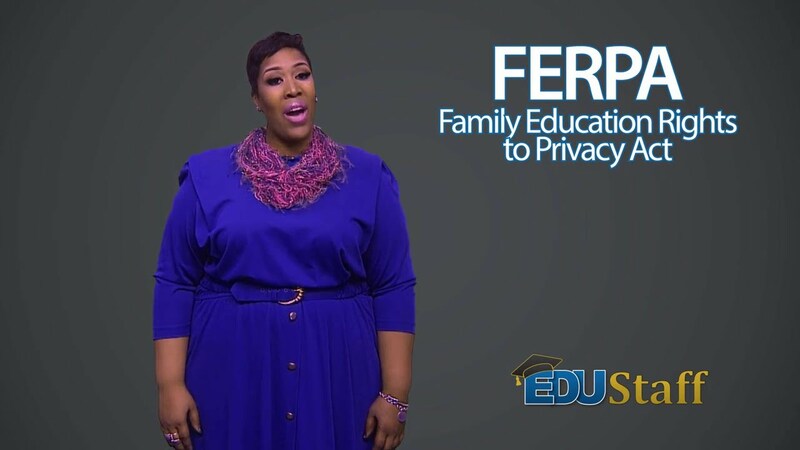 FERPA is the Family Educational Rights to Privacy Act, enacted in 1974. This act insures parents the right to have access to their children’s educational records, amend these records when necessary and to decide what personal identifiable information may be disclosed. As a school employee you must maintain the confidentiality of all student educational records that you have access to. You may not disclose or discuss student education records with anyone except with school administrators or teachers with whom you are working. 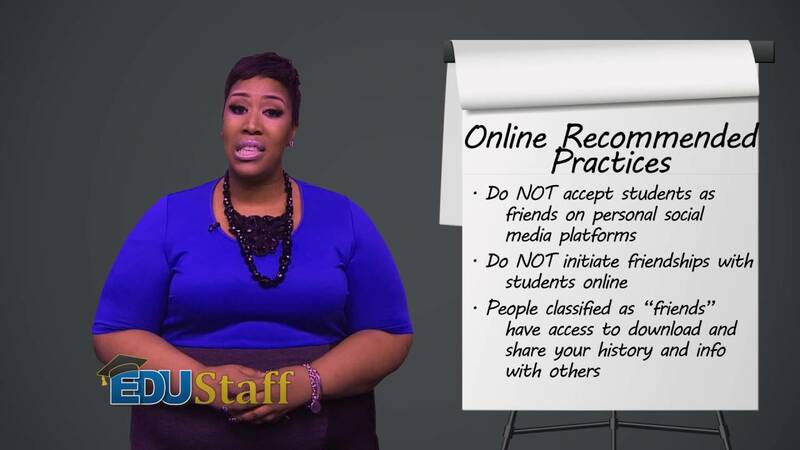 So, sharing information with friends and family about students you encounter, is strictly prohibited and may in fact, place you in violation of FERPA. This includes all communication; oral, written and electronic form. Remember, you have the legal responsibility to protect the privacy of all students…and together, we can make the biggest difference. The traditional student to teacher or classroom aide relationship of the past used to begin and end at the classroom door with conversations about math, grammar and history. Rarely, did conversations dive into the personal backgrounds. Today, with the explosion of social media, teachers and students have greater access to personal history more than ever before. From e-mail to text and from tweets to video chatting, technology is becoming ever-present in our daily lives. Many educators also see technology as an increasingly essential tool in the classroom. These new technologies open up a wide range of possibilities for teachers to stay involved with their student’s education; assignments, resources, and connections to other classroom communities are just a few of the ways. The problem with all social media platforms is that they were established for socializing. Unfortunately, a guest teacher can be vulnerable to unintended misuses of electronic communication. E-mail, texting and social media encourages casual dialogue and often actions can be misconstrued or manipulated. 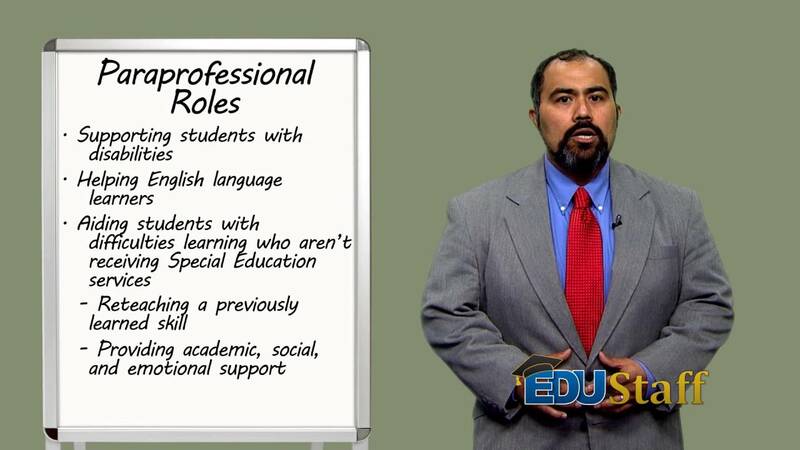 Being a professional means that you project the values of your profession when communicating with students. Social media brings with it a new dimension and ‘feel’ to a relationship and this is particularly important when a student and guest teacher become ‘friends’ or start to ‘follow’ each other in an online environment.